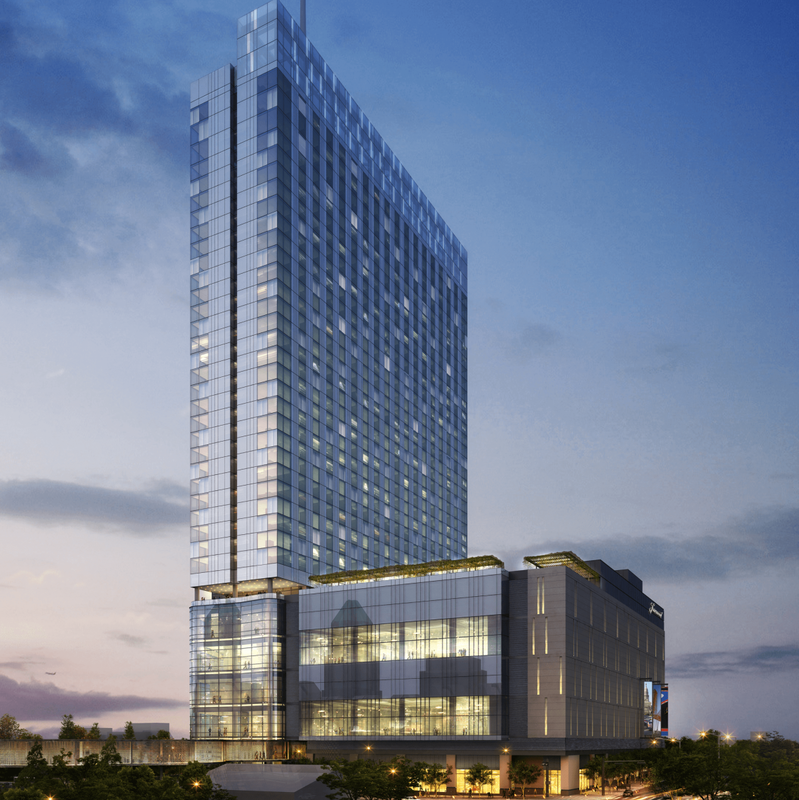 The soon-to-be largest hotel in Austin has reached new heights. 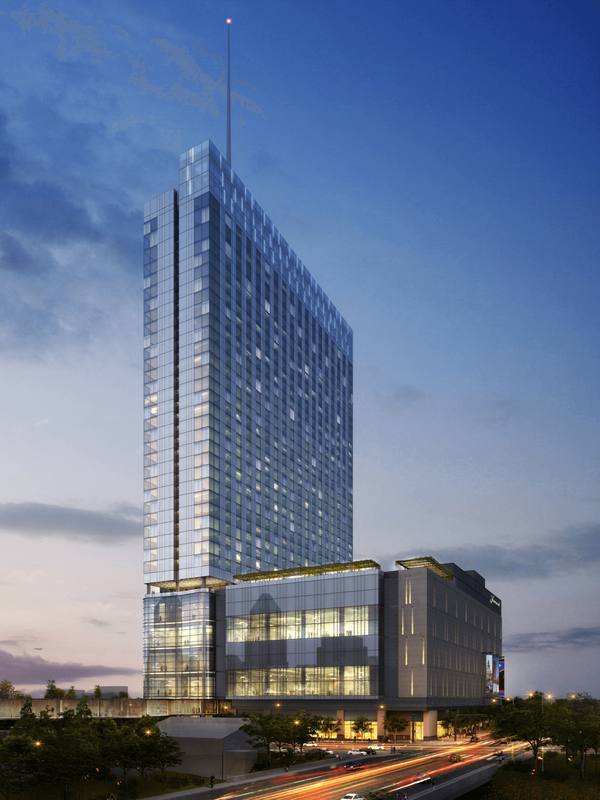 The Fairmont Austin, which broke ground two years ago, officially topped out during a special ceremony on Friday, November 18. 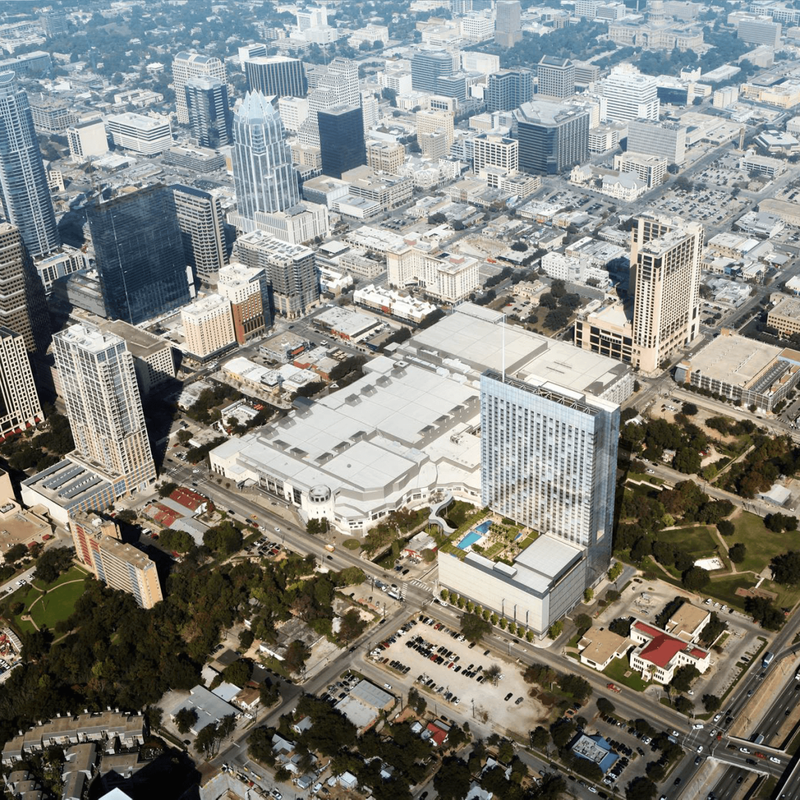 Located at the corner of East Cesar Chavez and Red River streets, the 590-foot-tall Fairmont Austin will be the second tallest building in the city. The hotel, which boasts 37 stories and 1,048 rooms is slated to open in August 2017. 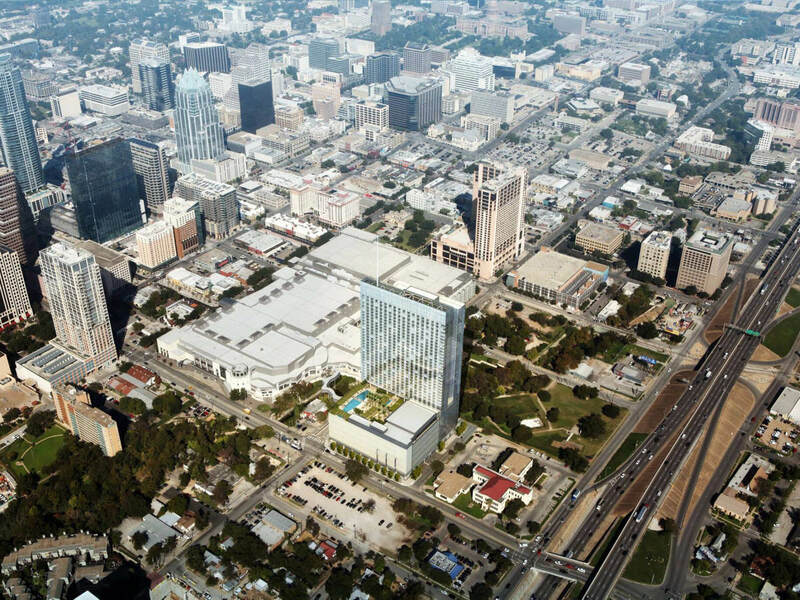 With 1.4 million square feet of space, the Fairmont will also be the largest hotel in Austin. 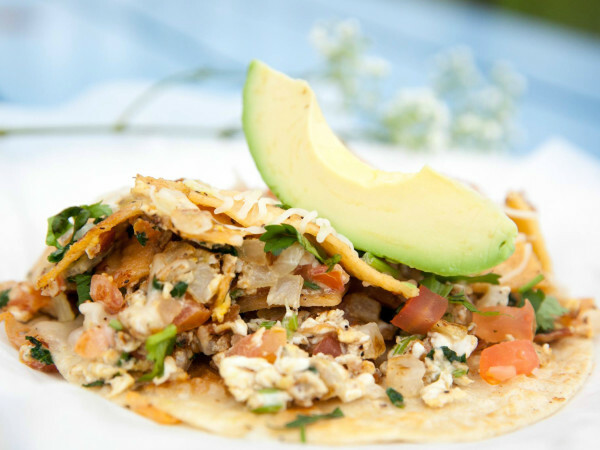 It was designed to complement the Austin Convention Center and will have nearly 150,000 square feet of event space, including two ballrooms. An aerial walkway will connect the Fairmont and the ACC. 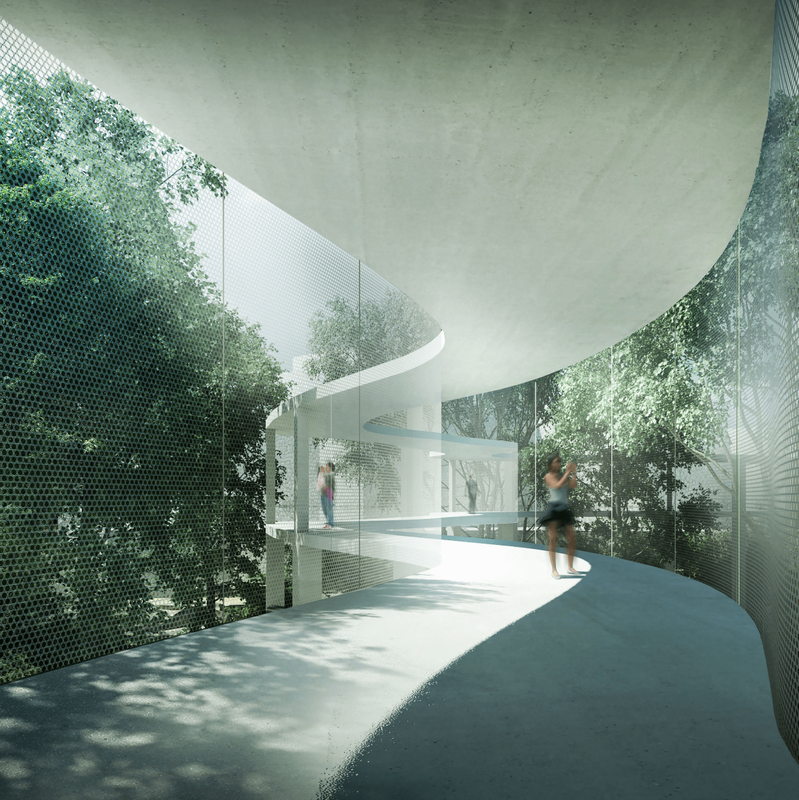 The 33-foot high pedestrian bridge, dubbed Canopy Walk, will offer spectacular views of Waller Creek. 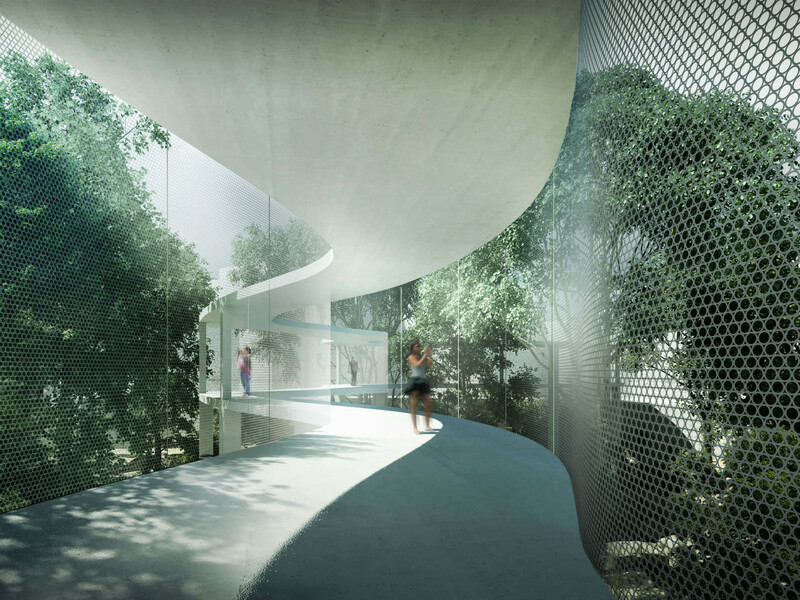 It is slated for completion in May 2017. 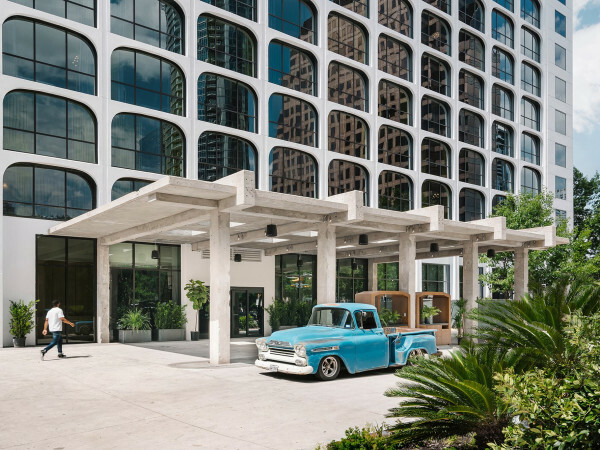 Fairmont Austin is the third convention hotel in downtown, joining the 800-room Hilton Austin and the 1,012-room JW Marriott Austin. 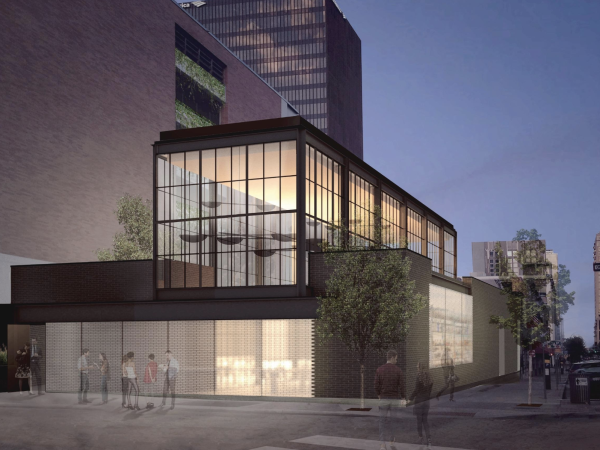 Another large Marriott project is also going up near the Austin Convention Center, at the corner of Cesar Chavez and Trinity streets.